Calling all Jr Highs! This Friday March 14th, we’re going bowling at the new Kingpin Bowling Alley at Bingeman’s! 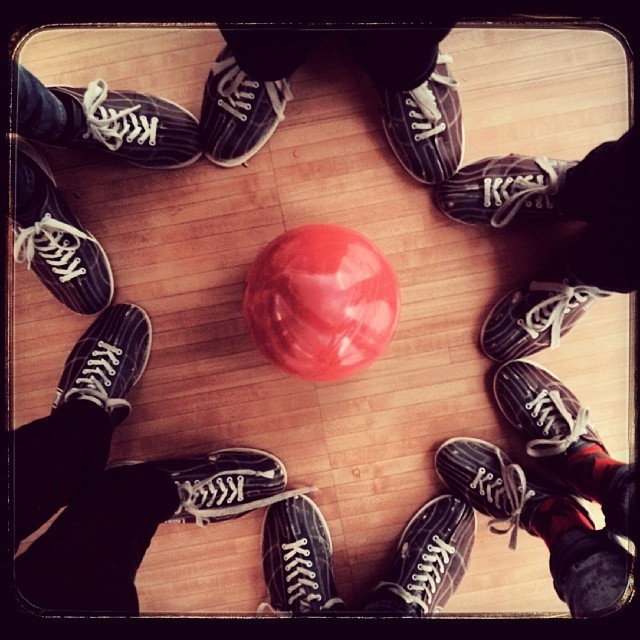 Grab some friends, shake off the March Break sitting-on-the-couch rust and hit the lanes. For just $25 you get an hour of bowling, snacks, pizza, and your shoes! That’s right – they include the shoes! We’re meeting at Kingpin at 7:00PM on Friday and will be wrapped up by 8:30PM. Please note that the Kingpin/Boston Pizza entrance is to the left of the Funworx entrance you may be used to. We’ll be meeting at Kingpin, so parents be sure you drop off/pick up in the right spot. See you there!